The circuit is 1231 meters with a start/finish straight of 170 meters. There are 16 corners including two chicanes and a total level difference of 6 meters. 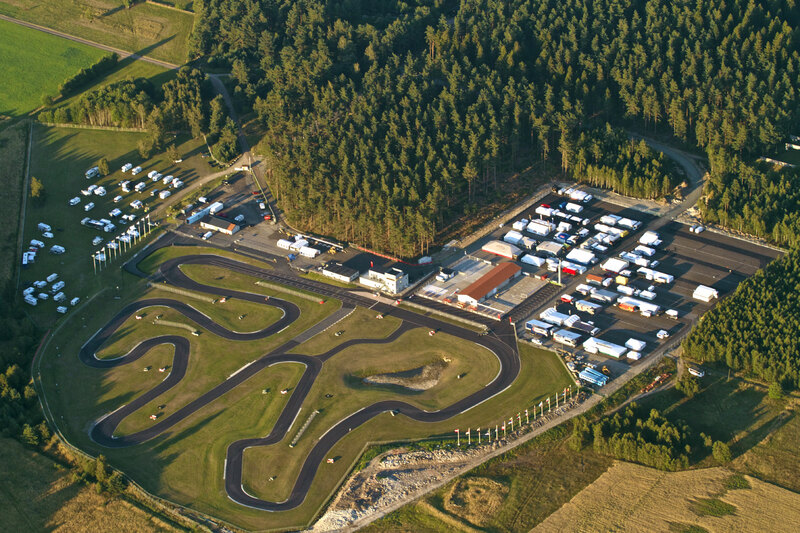 The circuit was extended and resurfaced for the 2011 season to meet the demands of a CIK Grade A circuit. All the surrounding buildings (parc ferme-house, control tower, technique building ect) were completed and fully operational for the 2012 season.